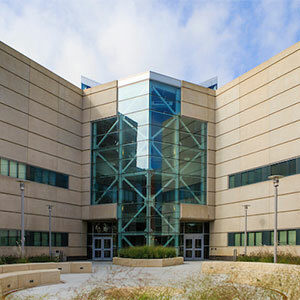 UNO's College of IS&T's degree programs in Computer Science and Management Information Systems have been accredited by the Computing Accreditation Commission of ABET, Inc., the recognized accreditor of college and university programs in applied science, computing, engineering, and technology. ABET accreditation demonstrates a program's commitment to providing its students with a quality education. All IS&T programs are accredited as a part of UNO's accreditation by the Higher Learning Commission.